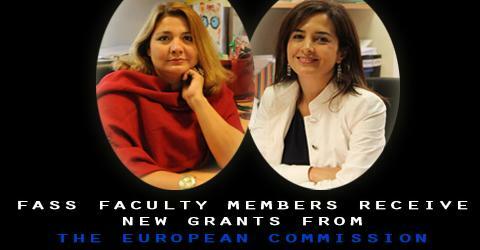 Meltem Müftüler-Baç received a grant from the European Commission under the Erasmus plus program. She participates in a research consortium PACO, coordinated by KU Leuven . This Jean-Monnet Network on research will investigate ‘Interparliamentary Cooperation in EU external action – Parliamentary Scrutiny and Diplomacy in the EU and beyond’ from 2014-2017. This is her 6th grant from the Jean Monnet program since 2002. Işık Özel received a grant from the European Commission to teach a course on International Political Economy. This grant is financed from the Jean Monnet activities under the Erasmus plus program and covers her teaching activities under the title: “Conceptualizing Europe in International Political Economy”.